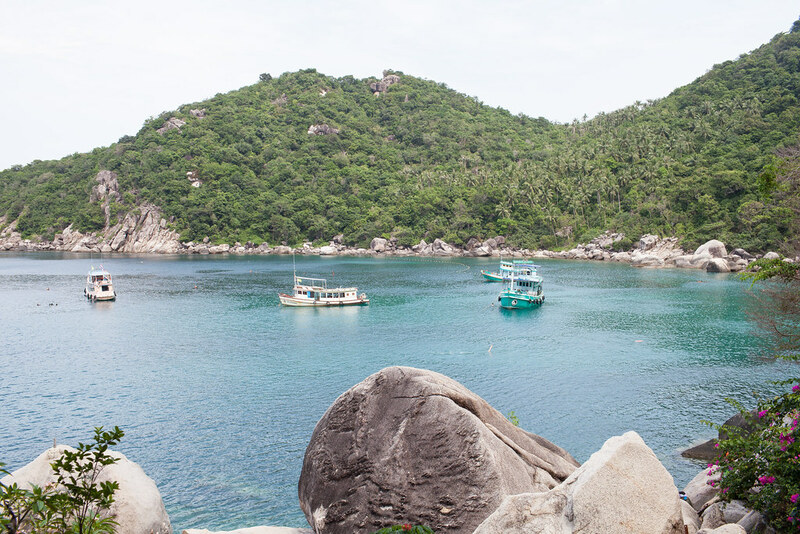 There is so much more to Koh Tao than getting PADI-certified. 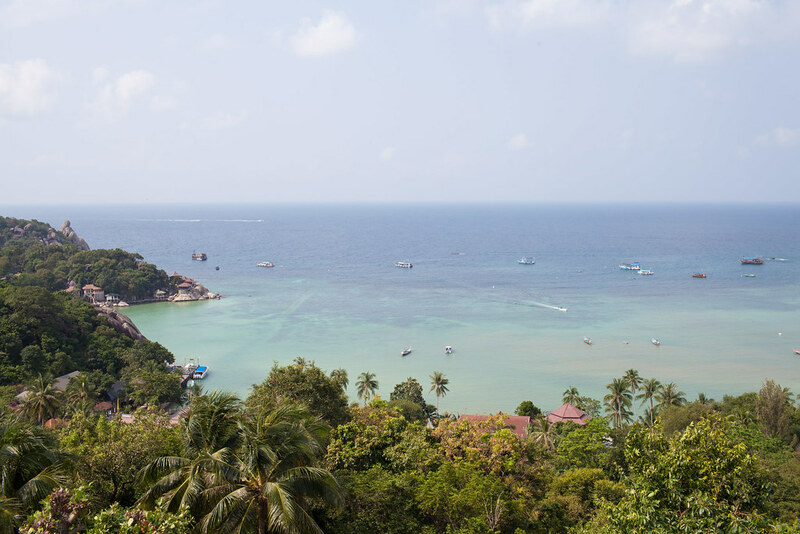 A lot of visitors end up spending most of their time underwater, but that would be such a shame as there is much to see above water. 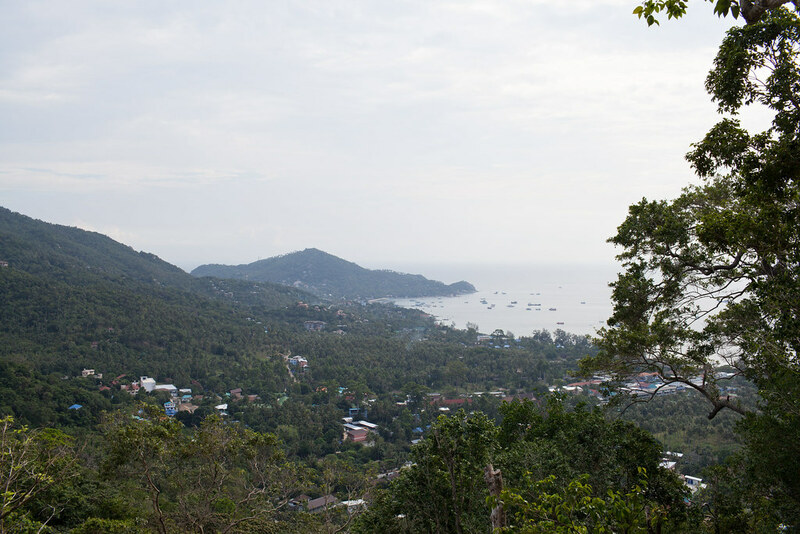 This mountainous little island is home to some beautiful walking tracks and panoramic vistas. 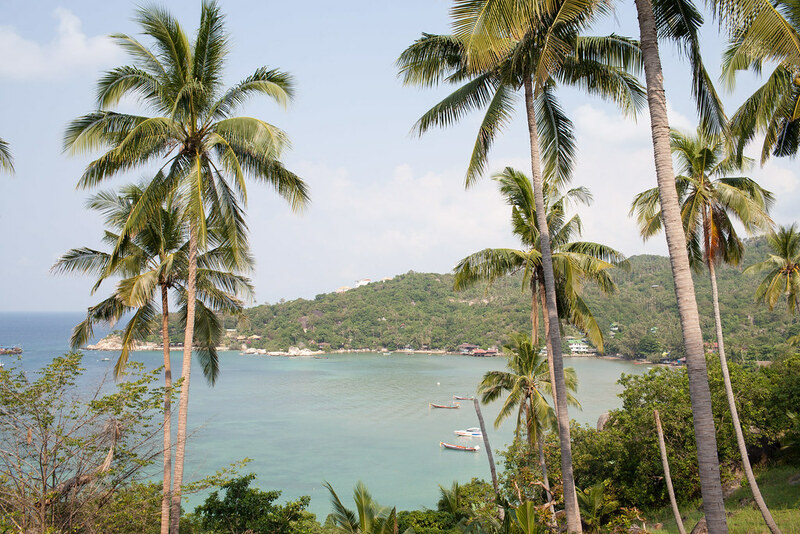 Hire a scooter and ride the windy roads stopping off at scenic viewpoints and idyllic beaches along the way. 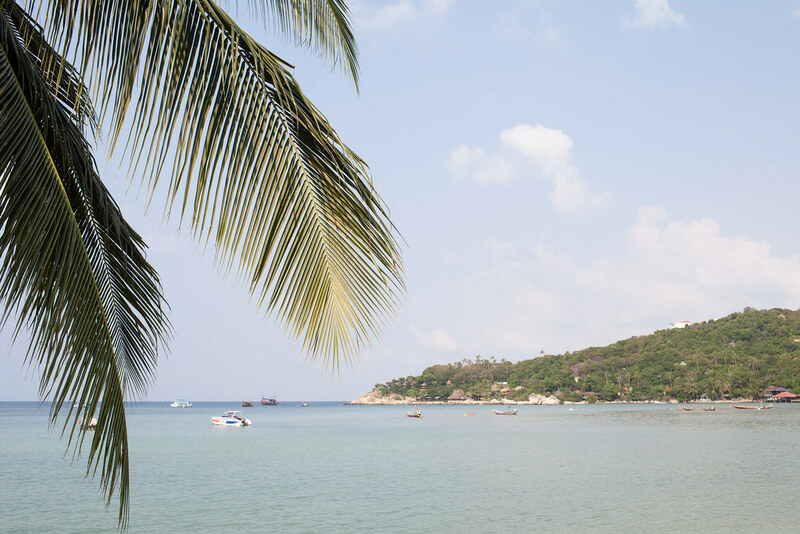 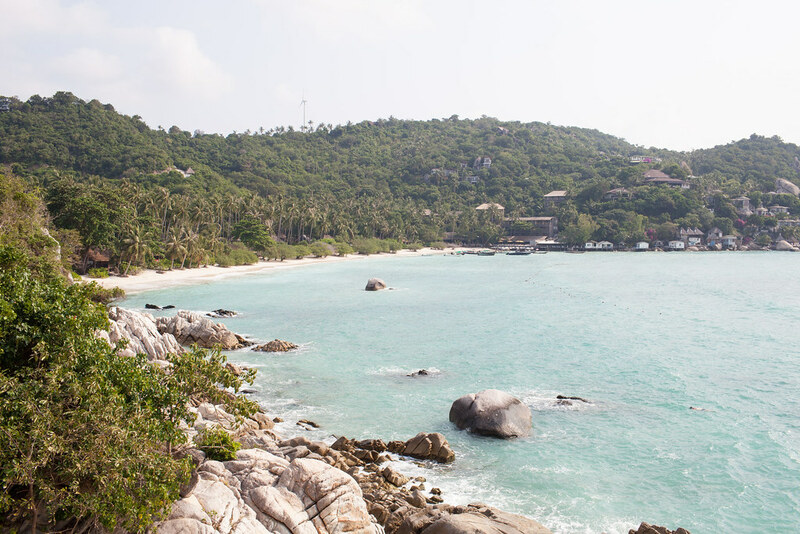 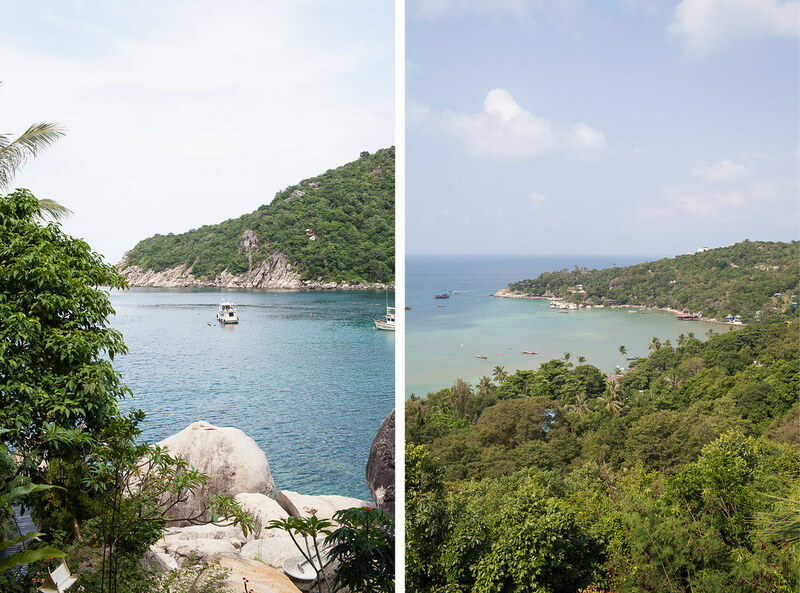 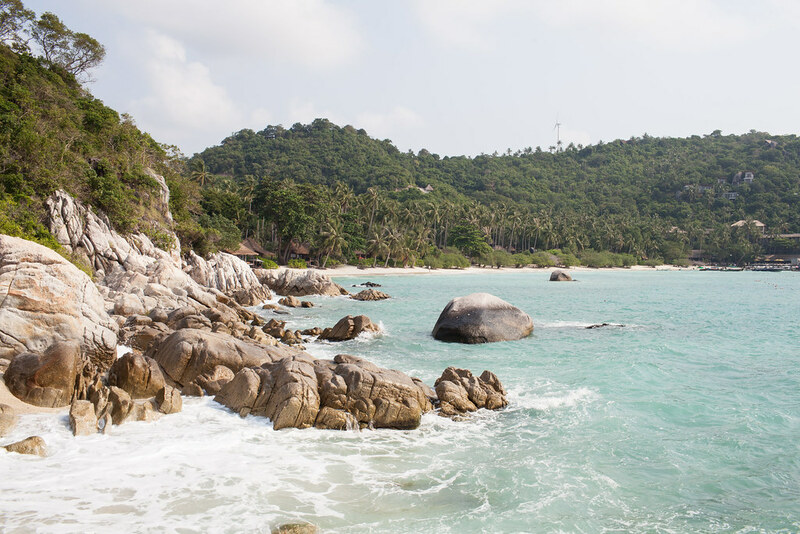 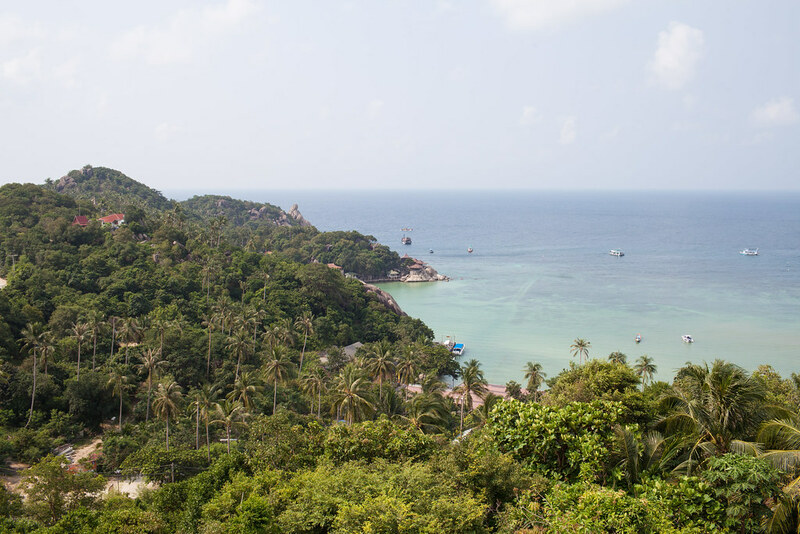 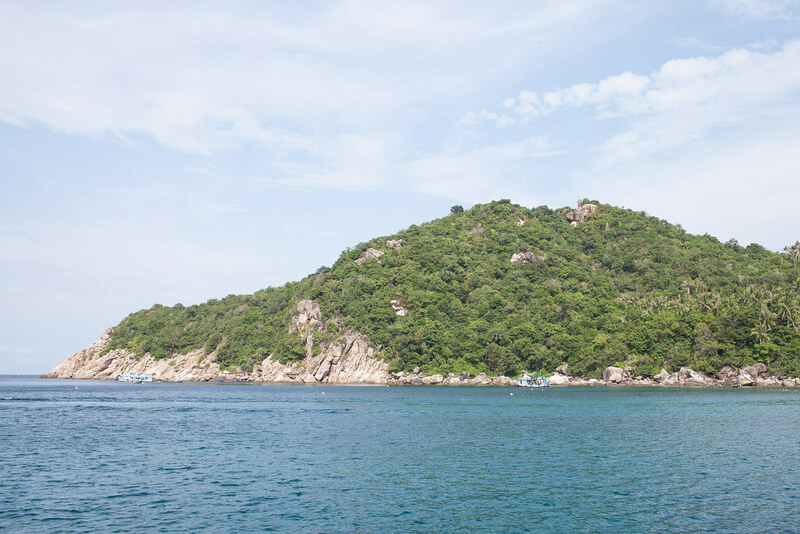 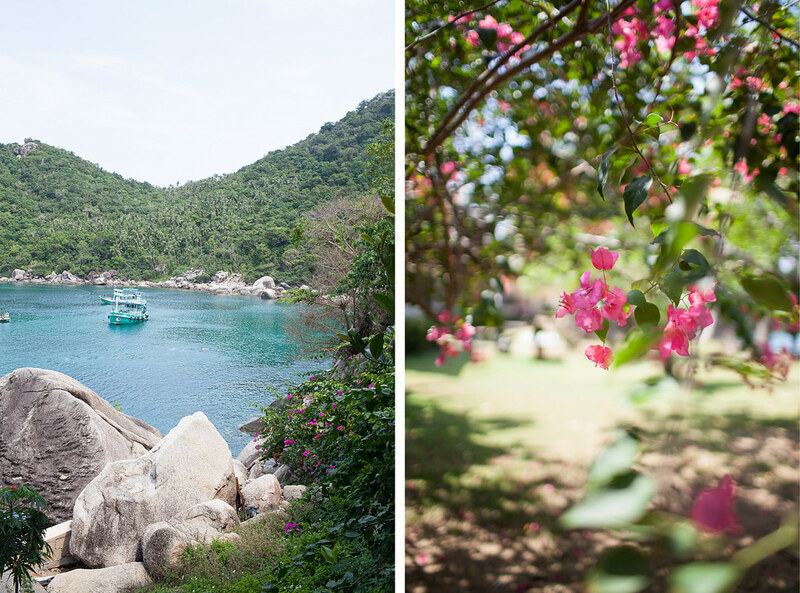 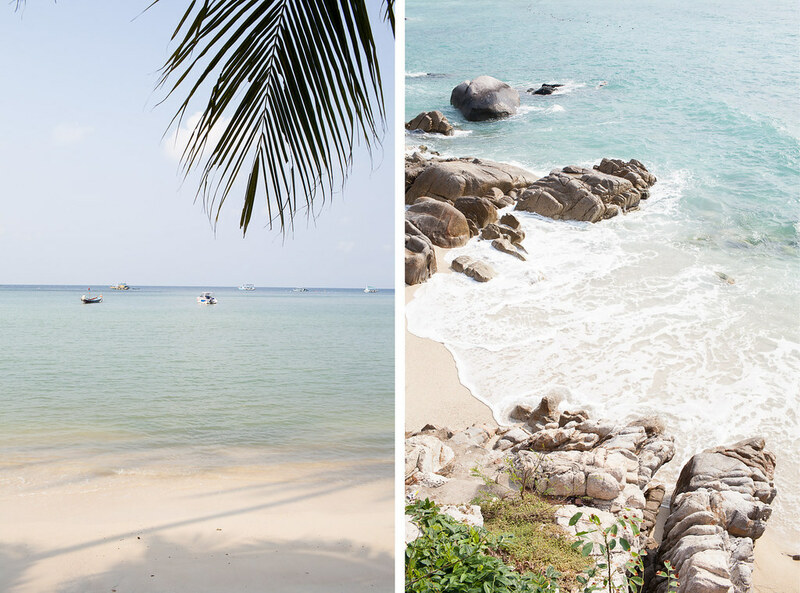 Don’t leave the island without hiking the jungle-clad trail to John-Suwan Viewpoint, climbing over boulders at Chalok Baan Kao Bay and swimming in sapphire waters at Sai Nuan Beach.